Maybe it's all the springtime dreaming I've been doing or maybe just the baguette I was eating, haha but either way, I have Paris on my mind. Sidewalk cafes and sparkling lights amid the romance that lights up the city by the same name make it the perfect place for daydream believers. 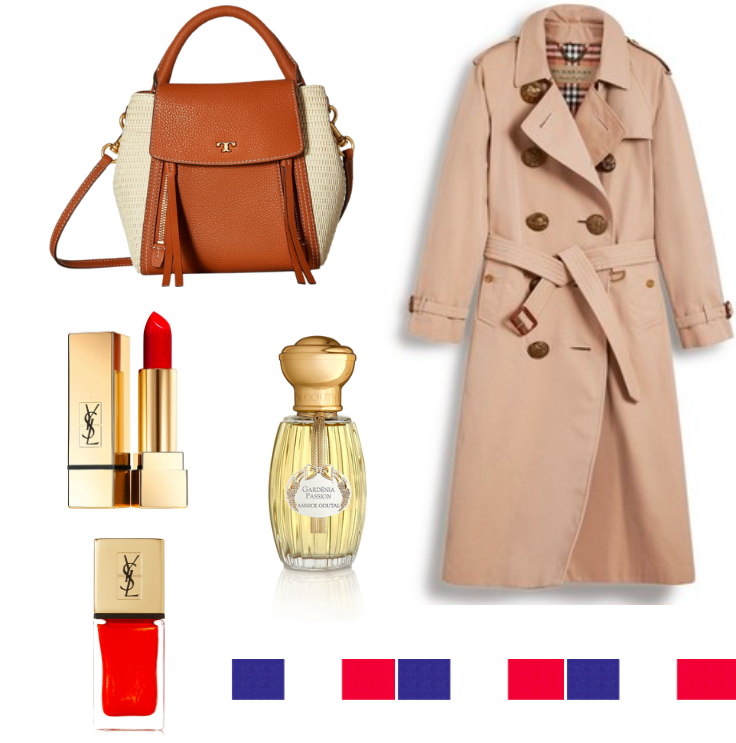 With that, today's post captures some the essence of the effortless style of the French girl. 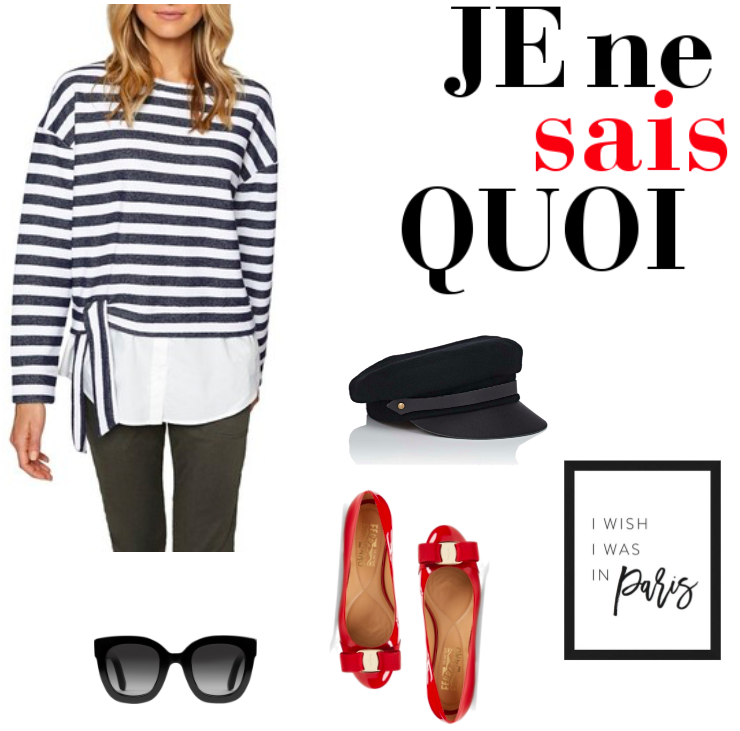 Stripes, classic pieces and pops of red come together beautifully to say "Je ne sais quoi". If you're dreaming of Paris in springtime too, I've link these looks for you below. Bonjour beauties!